Travis has been a personal trainer for 9 years and he has loved every minute of it. Helping people effectively achieve their fitness goals, whether it be one-on-one in the gym, through group training or online. Personal training is Travis’ true passion in life. 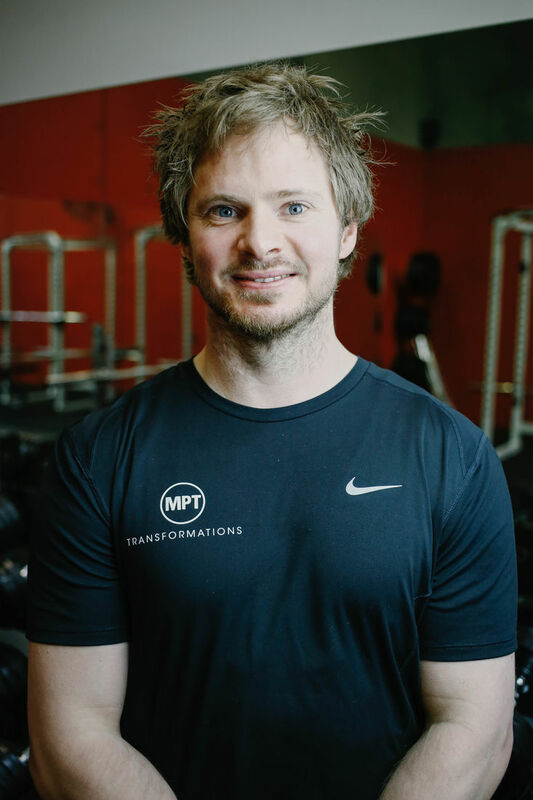 With experience in top level sports as a competitor and coach, Travis has developed effective training techniques for improving the strength and athleticism of his clients to improve all facets of their lives. Fern is the 2012 state fitness and sport model champion in the INBA and WFF federations. 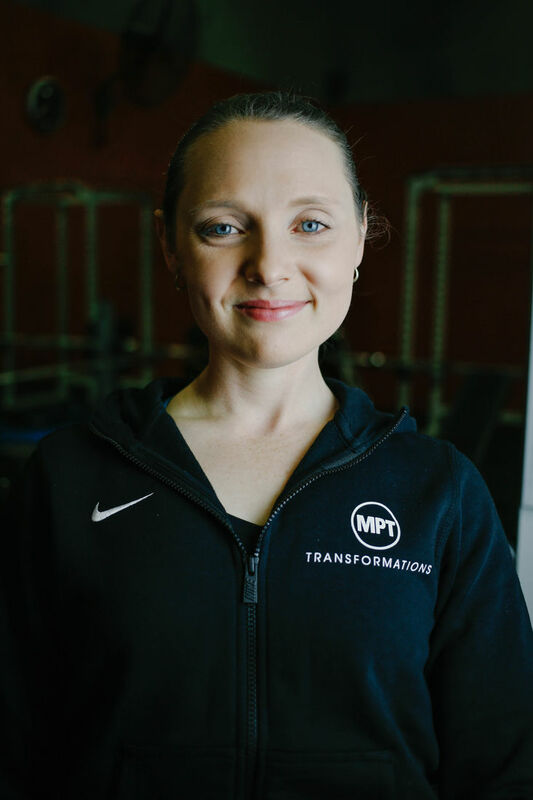 Fern has been a trainer for 7 years and has helped many people lead happy and healthy lives. 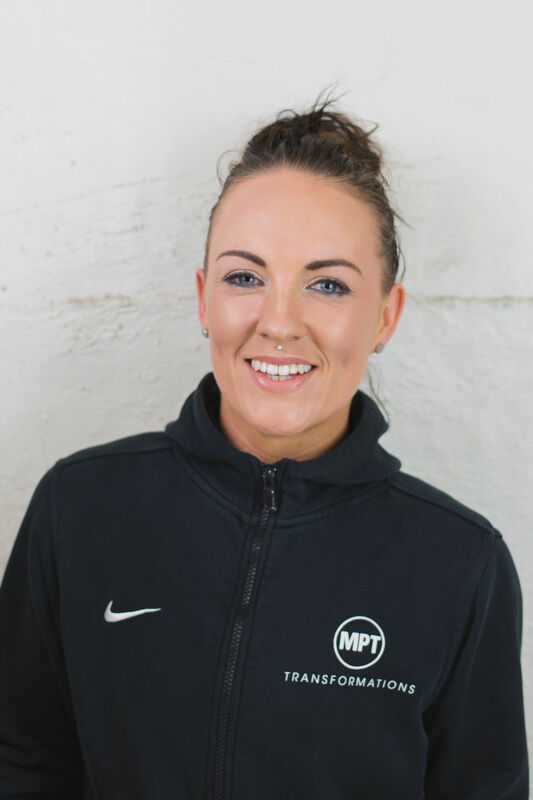 Fern has completed an Exercise and Sport Science degree and a Bachelor of Business in Sport Management at Deakin University and has also trained a youth development squad at MSAC (Melbourne Sports and Aquatic Centre). Fern eats, breathes and sleeps fitness. She has an unparalleled passion for her craft and is terrific at what she does. Fern comes from a very sports oriented background. From an early age, she has explored her physical limits through athletics from the age of 4 for almost 15 years, and representative basketball from the age of 7 for over 13 years. She has competed at a state level, specialising in high jump, discus and hurdles. Fern developed a daily training routine through her school years and now beyond. Her passion for sports gave her the opportunity to learn and develop through many other sports including competitive gymnastics for 5 years, competitive aerobics for 3 years, competitive tennis for 4 years, and long distance running and swimming at a state representative level. Chris lives and breathes all things health and fitness. A personal trainer with over 8 years experience, Chris has been a competitive bodybuilder for several years and is an ANB State title holder. On a personal level, Chris travelled to England to play County Cricket and enjoys spending time with his fiancé and friends. 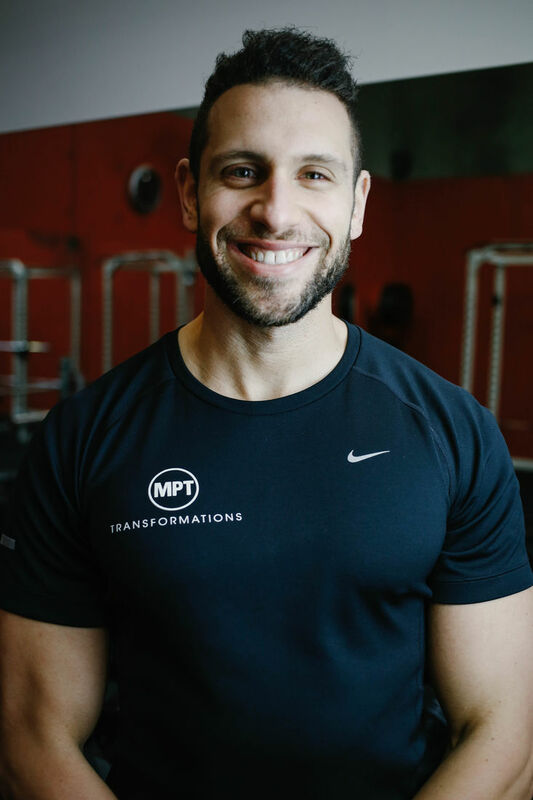 He is transformation specialist, helping both men and women alike find their best bodies and has a major role in the formulation of our resistance programs and is also a part of our online training and nutrition team. Chris is an expert on building lean muscle to enable you to get the best body in the least training time possible to allow you to live a normal, healthy life. MP Level 1: Metabolic Nutritionist Certification. MP Level 2: Transformation Specialist Certification. 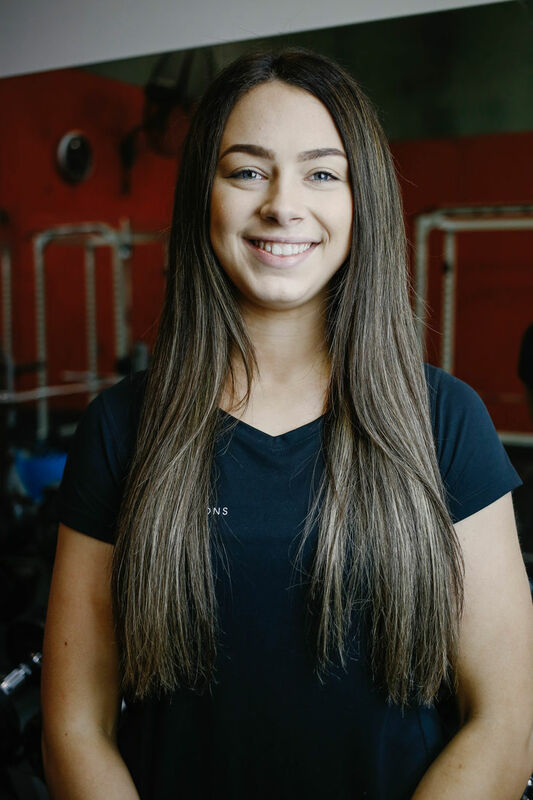 Samantha has always been interested in fitness and decided to begin her journey to a Personal trainer after being involved in competitive cheerleading for 6 years and becoming a cheerleading coach at the beginning of 2015. 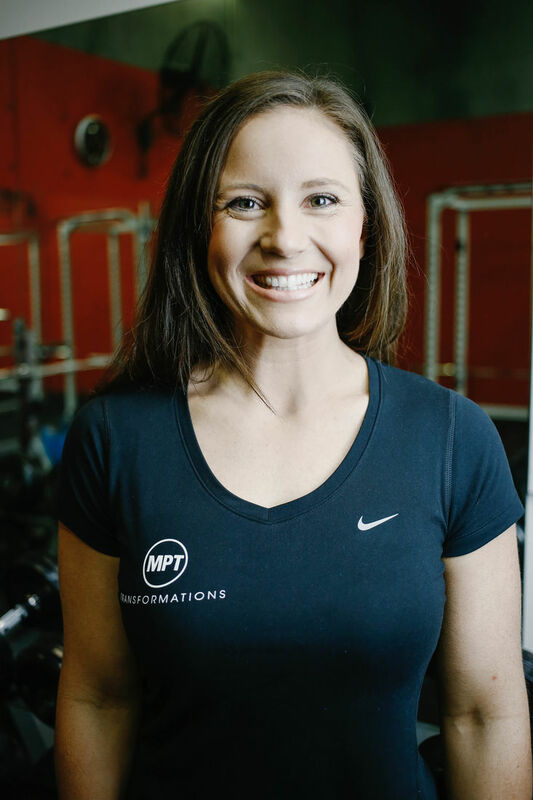 As she loved coaching kids and other athletes cheerleading and teaching them about fitness, Sam thought PT would be a good path for her. After completing her course earlier this year (as well as currently studying a Bachelor of Business at Swinburne University), and coaching more teams at her Cheerleading gym Outlaws Allstars, Sam has loved where being a PT has taken her and is excited to be able to help out as many people as she can on their journey to a healthier life as well as continuing on her fitness journey! Kerrie's relationship with food and exercise has not always been as healthy as it is now. Prior to discovering the Metabolic Precision method to eating and training, she had struggled with a six year long battle with Anorexia. Her illness left her with a seriously depleted metabolism and no muscle strength whatsover. Changing her thoughts about eating and exercise has allowed Kerrie to regain strength and health. My passion for health and fitness has stemmed from personal experience. She strives to help people disocver the same freedom and balance that she now has, and to become the very best that they can be. Everyday I love being active, outdoors and in the gym. Leading a happy and healthy lifestyle is very important to me not only for myself but my young family and small children. Two years ago I decided to enroll into my diploma of fitness to become a personal trainer and I haven't looked back. Everything that's involved about helping and coaching people along the road to a healthy and fit lifestyle is a great feeling and very rewarding. For the past 10 months I have been mobile personal training for my own business and have watch many of my clients got through amazing transformation results and accomplishments. Now I look forward to embarking on my new career adventure with Mpt transformation. Sabab specialises in weight training and rehabilitation with his clients and also loves sports specific training. He is a firm believer in practicing what you preach and currently plays Soccer every week; previously playing in a State League 2 team. Patrick has been involved in sport nearly his entire life, starting off playing football for 9 consecutive seasons as well as other sports such as tennis, indoor soccer and basketball. 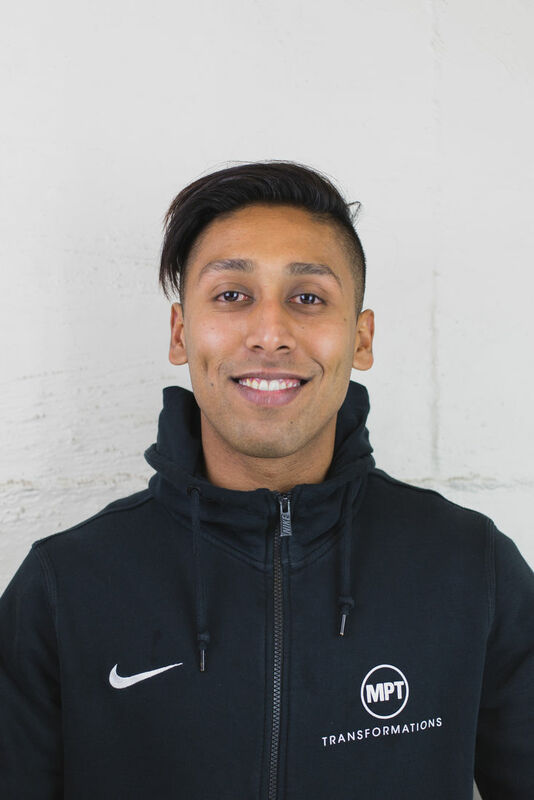 This early passion for sport assisted his decision to complete his Bachelor Degree in Exercise and Sport Science with a major of exercise physiology. Aside from the sporting industry Patrick has a strong desire to travel so he can see different parts of the world, just like the countries he has already visited such as South Korea, Japan and a brief volunteering stint in Cambodia. Oh he also loves listening to live music as well. 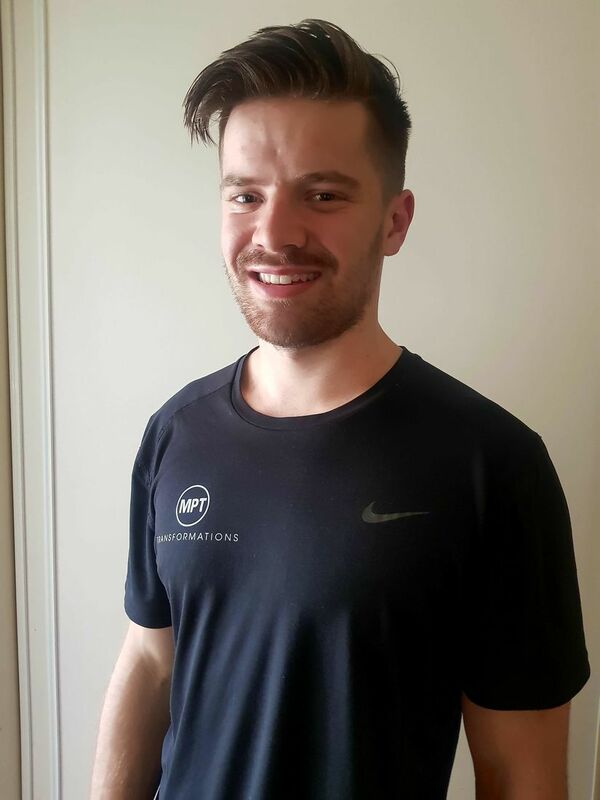 He now wants to utilise his knowledge to assist others in chasing their health and fitness related goals and wants to help people become healthier and happier version of them self.